The 3rd fruit of the kindness movement we initiated in 2011 with humble bookmarks: Bangladesh İyilikhane Orphanage being a home to 170 orphans. The inauguration ceremony of our orphanage, which was built by the contribution of more than a thousand donors that summed up to 635,000 euros, was held on April 1, 2018, after a period of hard work that lasted four years. 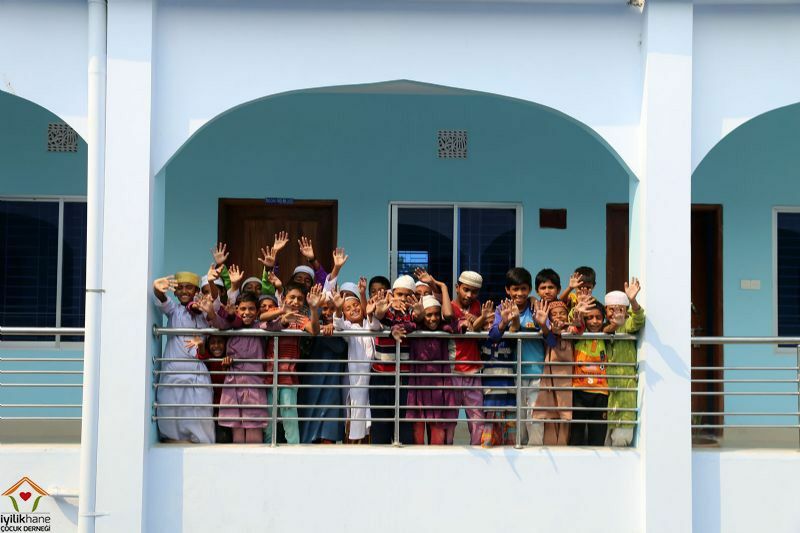 Our orphanage is located in Khulna City of Bangladesh and consists of an educational complex including madrasahs for children of different ages, a state school, a mosque, and science laboratory. 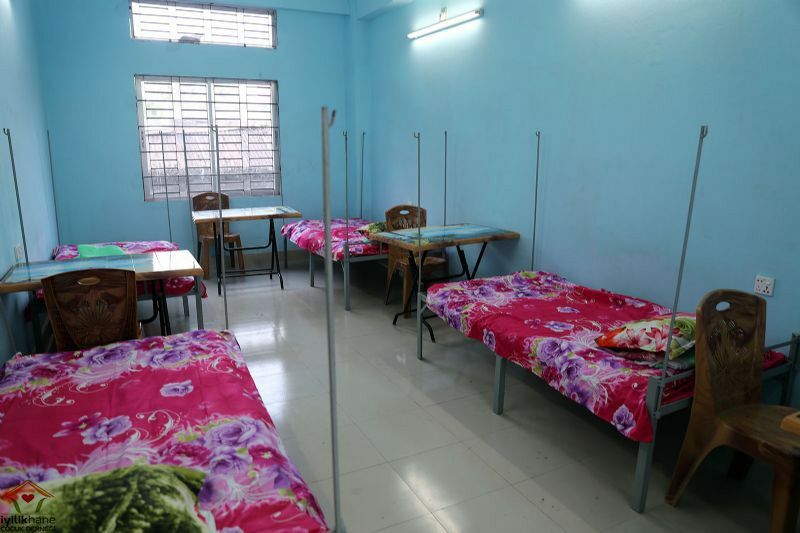 It is built on an area of 730 meter square as a three-stored strıcture, containing 32 dorm rooms, classrooms, an infirmary, a kitchen, playrooms, conference room, laundry room, teachers’ rooms, a library and a garden; it is the largest orphanage in Khulna. It is currently serving 100 orphan boys for the beginning and in time, this number is anticipated to be 170. Bangladesh, a Sourth Asia country neighboring India, is the seventh most crowded country of the world, with a population of more than 160 million souls. 90% of the population of the country is Muslim, and most of the people live under the poverty line. Political instability, civil wars, frequent natural disasters and poverty resulted in more than 5 million orphans in the country. Our orphanage was built with the hope to help this vulnerable part of the population both today and in the future. 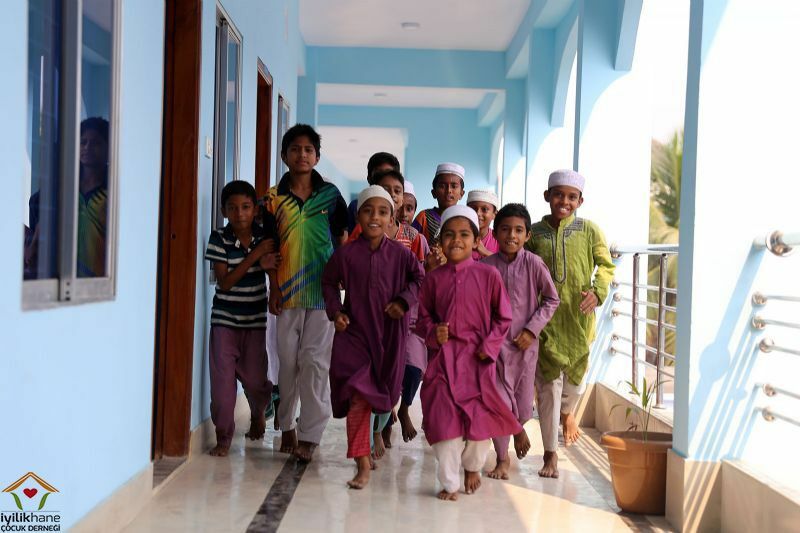 Bangladeshi orphans will have the opportunity to live in a safe and healthy environment in our orphanage of high standards. We will continue to support them growing up to be educated and conscious Muslims. You can support us to meet the cost of maintenance and operation of the orphanage and help Bangladeshi orphans to look at the future with hope. 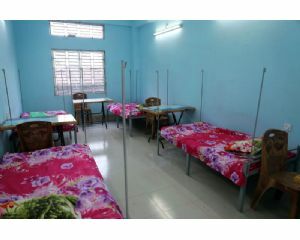 Our second permanent building is a school project in the south of Thailand which amounts to 300.000TL following the construction of Malawi Orphanage through sales revenue of bookmarks and similar goods among the students. 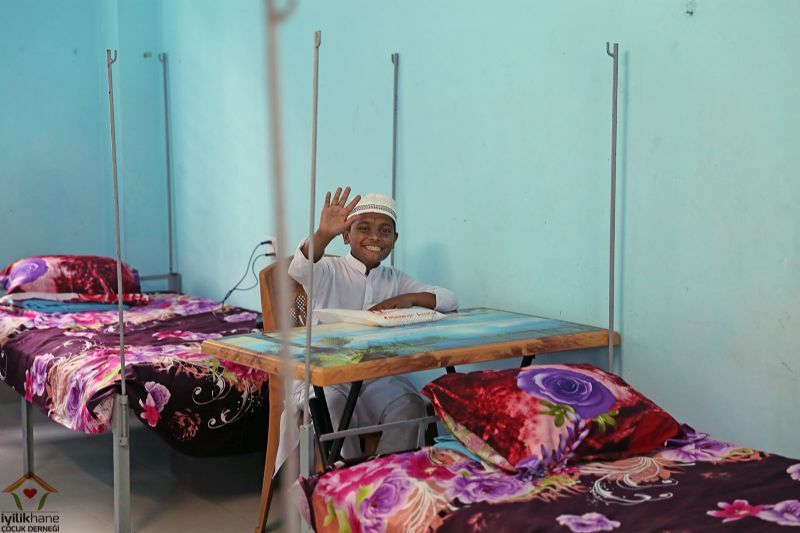 We inaugurated our school in 2013 and now it provides education for 360 children in total, 100 of which are orphans in international standards through Arabic, Turkish, English, Thai and Malay language. Thanks to our school which graduates the students in 2017 for the first time, we help the families of orphans be a weight off their shoulders as they do not afford educational costs. More importantly, the children are kept away from hard labor and dangers outside the school.